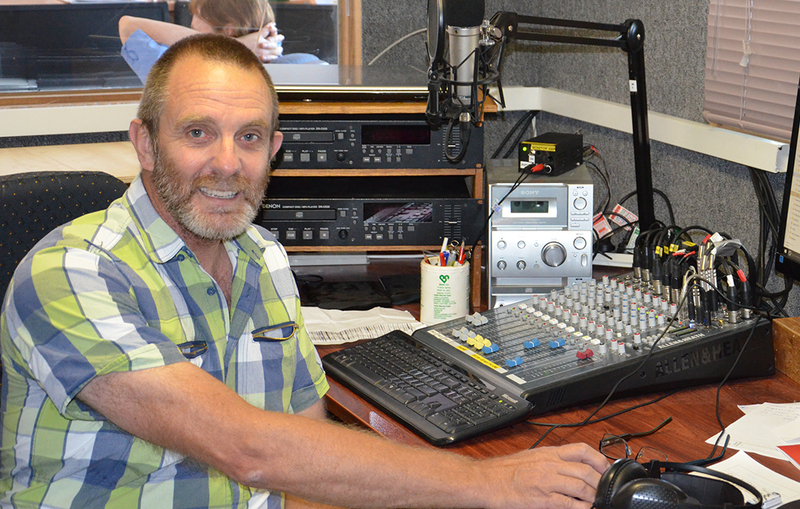 I first got involved in Community Radio when I lived in Mildura via 3HOT-FM. 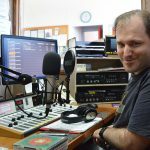 I have been a member at 5EFM (now Fleurieu FM) since 1999 and previously with3HOT-FM from 1991. For me, community radio has been a lifelong hobby and a burning passion. I can’t imagine not being involved in some capacity. Through my music program “BluesBeat”, I have met so many friends, both here in Australia and around the globe. BluesBeat is in its 25th year, is nationally syndicated, and in that time I have been asked to judge at various blues festivals and competitions. I have been chosen to be a voting judge for the 2016 Aria Awards in the Blues & Roots category. I currently record BluesBeat at home as it suits me to record when I feel the urge, but enough about that. These days I prefer to work behind the scenes programming various digital aspects at the station, helping in audio production, admin, grant writing and transmitter maintenance. This is exactly what I want to talk to you about today. There are many more roles behind the scenes other than presenting, which in itself an important role. We have as many people working behind the scenes as we have on air. In my previous life before radio, I was a fruit grower, so all the skills I have now in radio and computers, have been learnt via community radio. I believe that I have worked in most roles over the last 28 years of radio. It’s a great training ground which you can use for employment or just your own satisfaction. 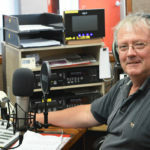 So whether you’re considering getting into radio or are already one of our valued presenters, I would urge you to put your hand up to learn an additional role at Fleurieu FM. Your help will make us a stronger station. We volunteers at FFM wear many hats.